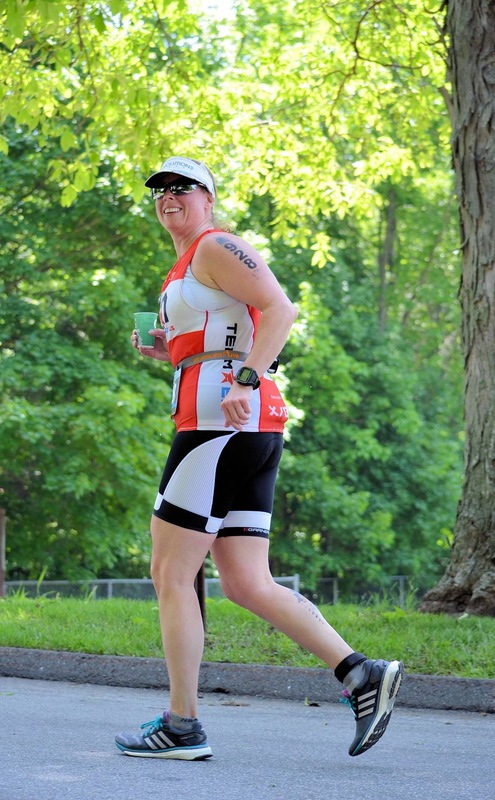 Meet team members competing in Challenge Quassy 2015! Racing Quassy for the 6th year in a row. (5th doing the Oly) I hate hills so don’t ask me why I’m doing it….. 🙂 Would love another PR here but they are getting harder to come by. Looking forward to racing with all you cool EN peeps! I am a Canadian living in Massachusetts. Quassy will be my 5th HIM, second time doing Quassy. My race day goals will be to exquisite this race as a B race.. I am using a new fueling plan and riding my first TT bike. I will be using Quassy to ensure my fueling choices are correct and to become more “race” comfortable on my bike! I really like this course and am excited to be be doing it again this year! Steve West from Orono Maine where I live with my wife Carole and sister-in-law Cynthia. I work in timberland management as a GIS Analyst on 800,000 acres of private, family owned forestland. I began running in 2000 and ran my first marathon in 2004 then found triathlon in 2009 at Lobsterman on the Maine coast. Since then I have completed 5 70.3 races and IMLP twice. 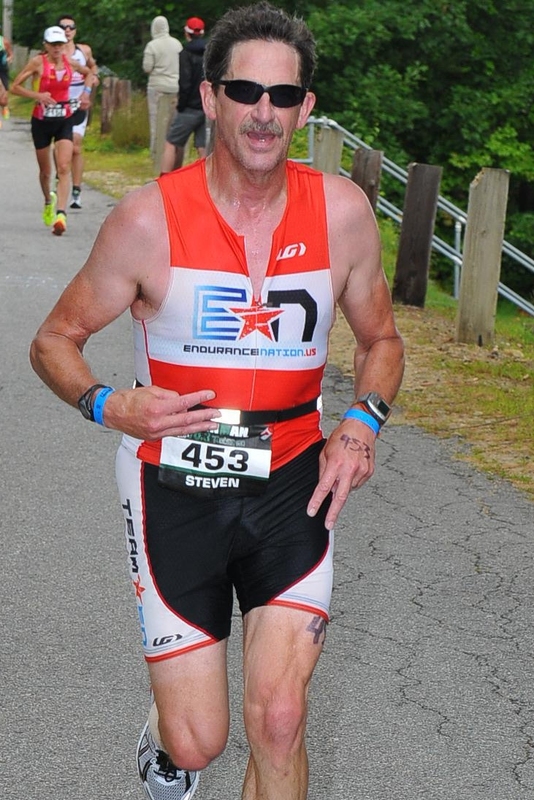 I have yet to do a 70.3 as a stand-alone race. This year will be no different. Instead of training to race, I race to train. It gives purpose and focus to my endurance addiction. My goals for the weekend is to have fun and avoid injury on my path to IMLP. I expect to push hard for the Olympic race on Saturday but not all out, likely at 87% – 91% effort on the day. Then Sunday will be “best sustainable effort” and suspect 80% will be difficult but achievable. I’ve heard there are a few hills…… Bring it!